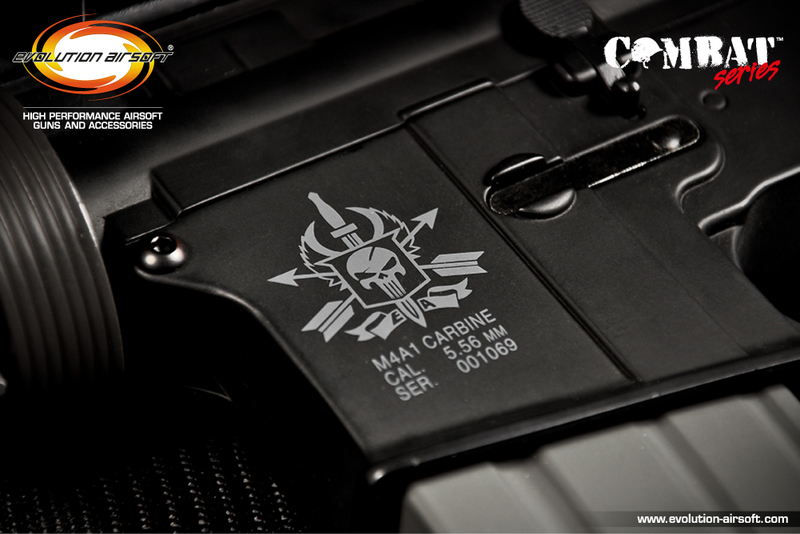 The Combat Series is designed with today's wargame player in mind. 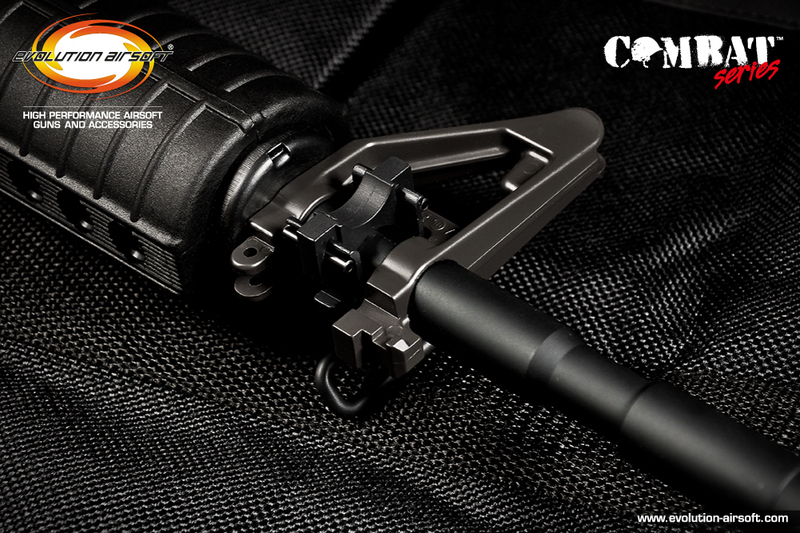 Metal body and reinforced mechanical components are offered as standard in a great value for money product. 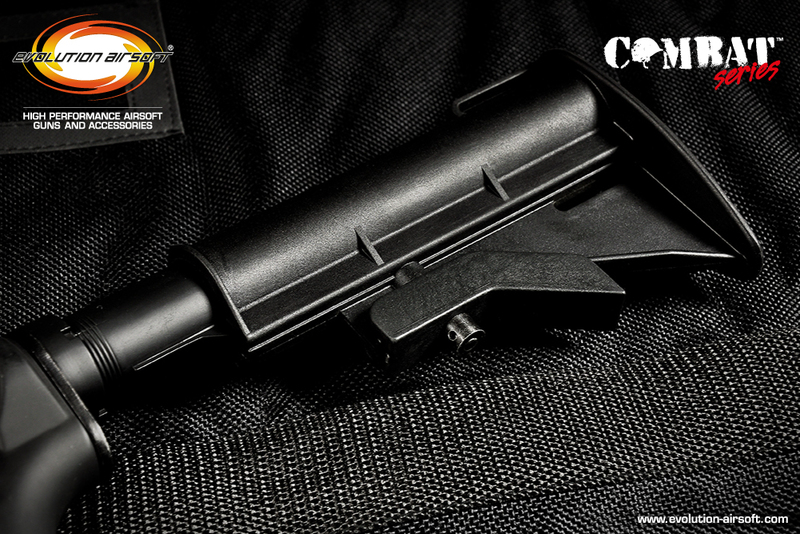 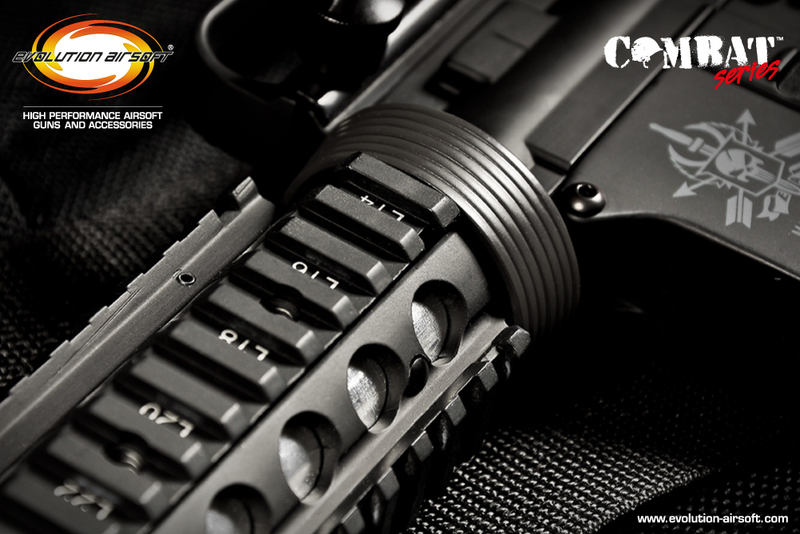 The Evolution Airsoft Combat Series are offered in a "ready to fight" high value Combo Pack which includes battery and battery charger. 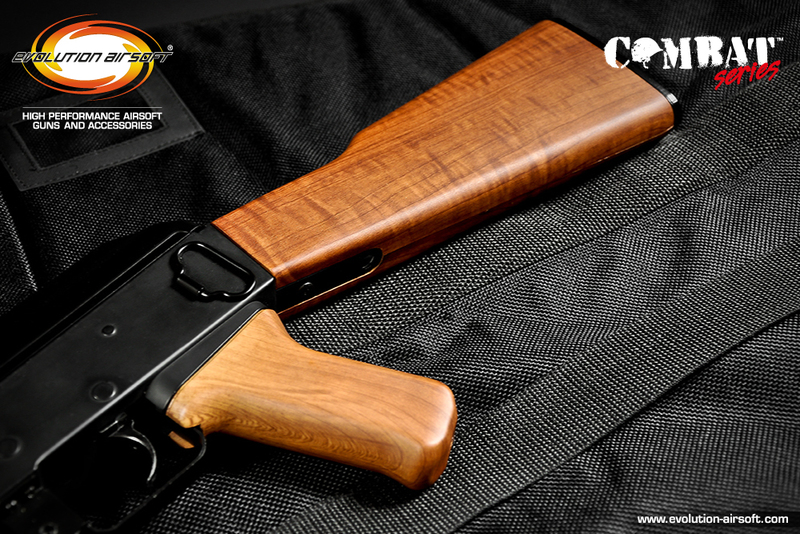 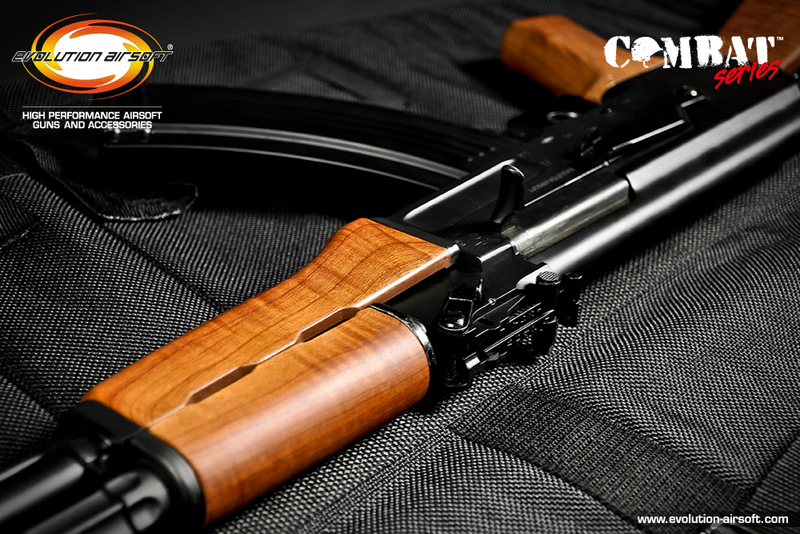 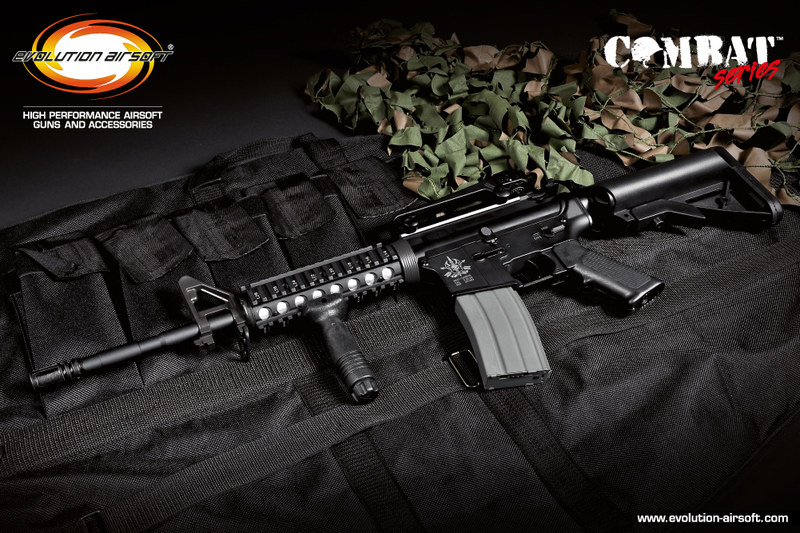 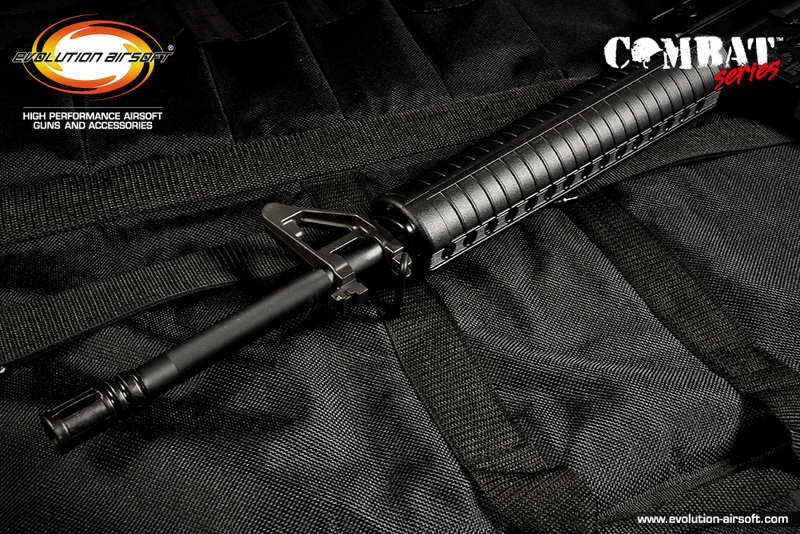 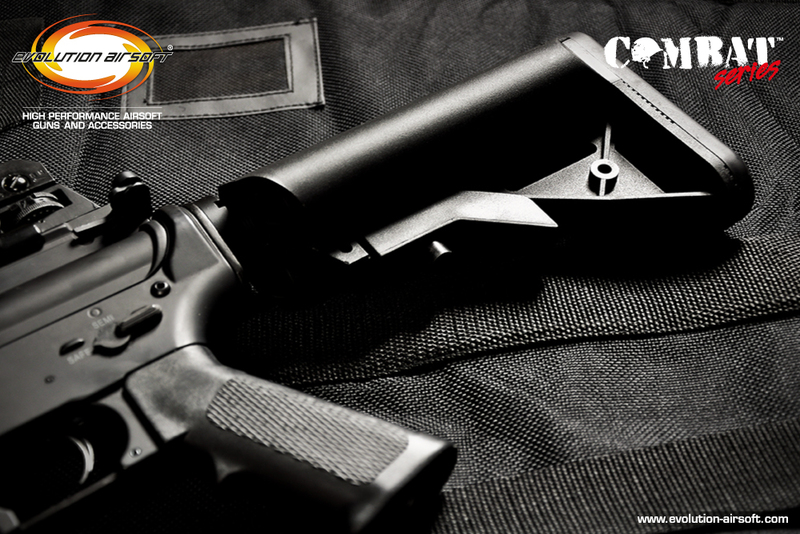 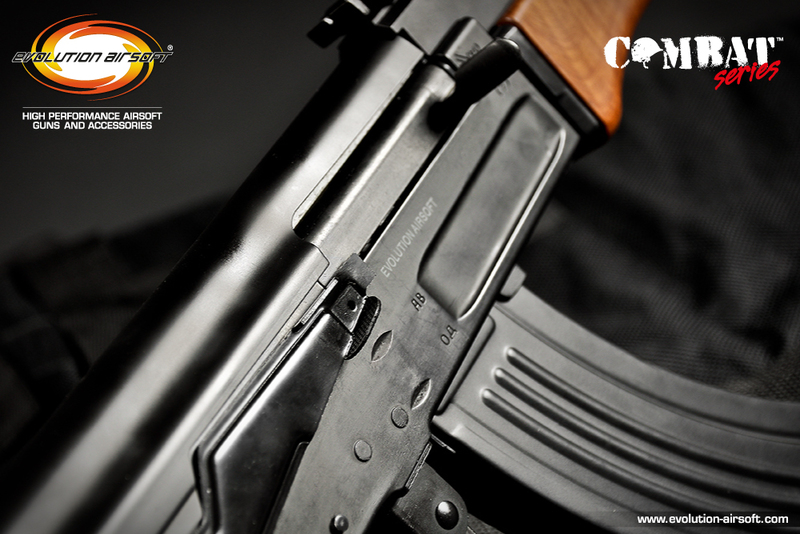 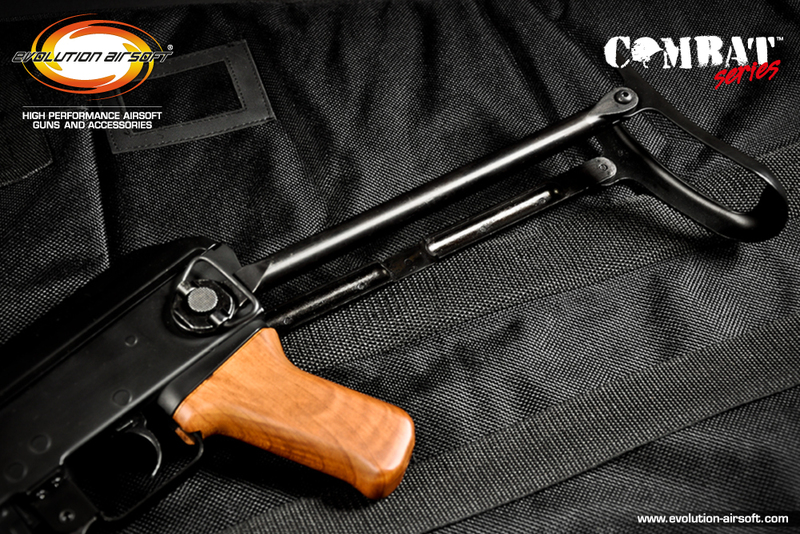 The Combat Series rifles are the best choice for beginners and experienced wargame players looking for a reliable, performing, complete, yet affordable product.